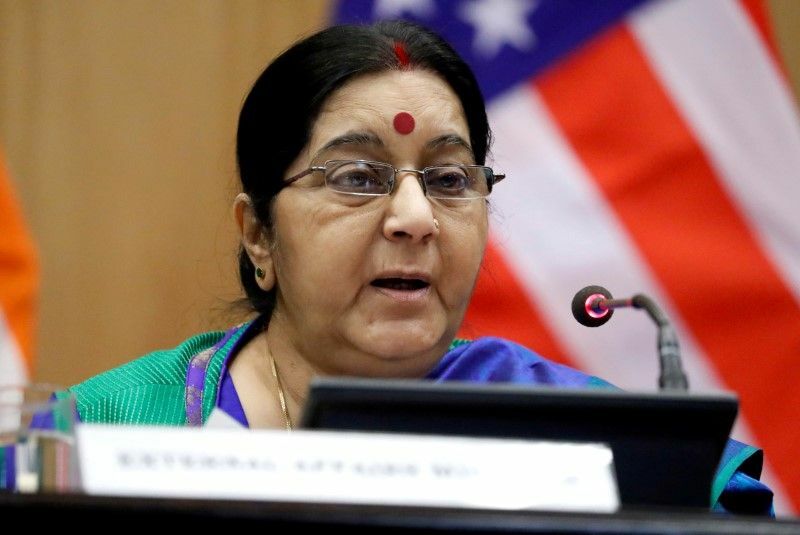 Indian foreign minister Sushma Swaraj said New Delhi's position was independent of any other country. "India follows only U.N. sanctions, and not unilateral sanctions by any country," she said at a news conference. "Zarif briefed about the discussions that Iran has undertaken with parties to the Joint Comprehensive Plan of Action following the U.S. decision to withdraw from the Agreement," said an Indian government statement, without elaborating.